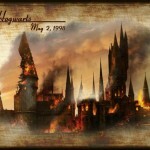 The Battle of Hogwarts was a definable turning point in wizarding history as defenders of freedom and justice–ordinary students, teachers, parents, ministry employees–brought about the downfall of one of the greatest dark wizards of all time, toppling his despotic pureblood reign. It was a brief moment in the grander scheme of time which memorialized in legend the bravery of many. From Neville Longbottom’s heroic leadership of Dumbledore’s Army and timely striking of the horcrux Nagini, Horace Slughorn’s conjuring of the townspeople of Hogsmeade and courageous return to the castle and Molly Weasley’s duel with Death Eater Bellatrix Lestrange to the nameless, those who established their legacy by virtue of remaining to stand–and to fight. The glory of their victory is great and the depth of their conquering spirit astounding, but it cannot be fully appreciated until the battle won is placed in perspective of the sacrifices paid to win it. Out of the many who survived, too many passed into memory, not because they weren’t brave enough or skilled enough, but because that is the price of war, and their contribution cannot be diminished or underestimated. Nymphadora Tonks was an accomplished auror and member of the Order of the Phoenix. She bravely fought in the Battle of the Department of Mysteries, the Battle of the Astronomy Tower and the Battle of the Seven Potters. She did all in her power to aid in resisting Voldemort, protecting Harry and fighting Death Eaters over and over again. Tonks acquitted herself admirably and had earned a well-deserved break from the front lines, caring for her young son, Teddy. But she could not stay away, finding that being separated from her husband, Remus Lupin, in the great confrontation would be more than she could bear. And so, against his wishes, against all expectations, she joined her fellow Order members at the Battle of Hogwarts, fighting against the Death Eaters with all tenacity while searching frantically for her husband. It is unknown if they ever enjoyed a final reunion, a parting word or glance, but it is certain that they both understood what they were fighting for, and that Bellatrix Lestrange could not kill the courageous spirit that would live on in their son. 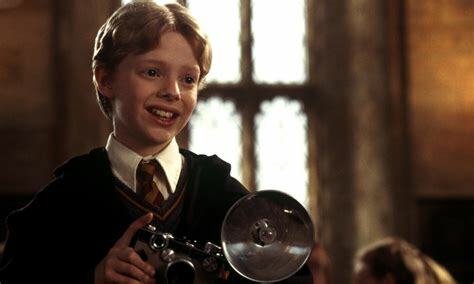 Colin Creevey was the overly-attentive underclassman who idolized Harry during their years at Hogwarts. He joined Dumbledore’s Army and worked hard to master his defensive skills. However, when Voldemort took control of Hogwarts under Severus Snape’s headship, Creevey and his younger brother were dismissed because of their muggle-born status. 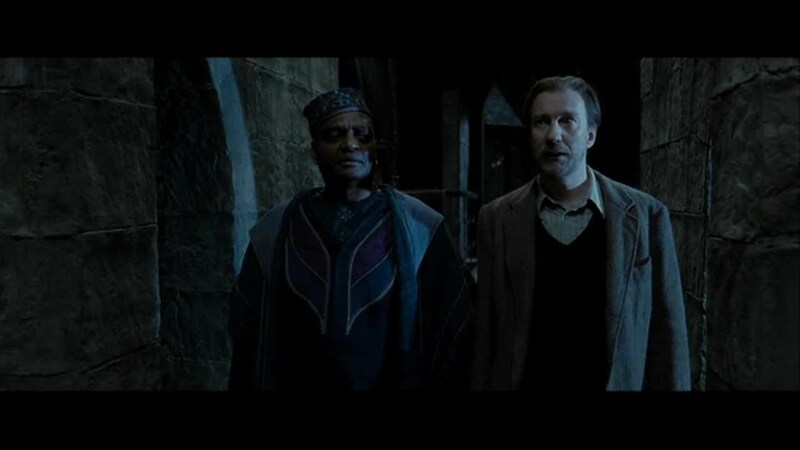 It is not known where he spent what would have been his sixth year, but it is recorded that he returned for the Battle of Hogwarts, along with many others, when Longbottom’s call went out. And though Minerva McGonagall tried to send him from the castle due to his age, it is presumed that he stayed on the grounds and fought valiantly anyway–for that is where his body was later found. Neither his blood status nor his age prevented him from showing that he was a true Gryffindor, and a true wizard, through and through. Lavender Brown is most well known for the short-lived, ill-fated relationship she and Ron Weasley shared during their sixth year. Though she was presented at the time as being somewhat flighty and immature, she too answered the call to arms during her seventh year, joining the Dumbledore’s Army led by Neville Longbottom. Like many before her, she rose to the occasion, setting aside her youth and her ambitions to fight when needed. She stood her ground until she was cast from a balcony and then attacked by the werewolf Fenrir Greyback. Lavender later succumbed to her injuries, but her bravery is not forgotten because on that fateful night, though she, perhaps more than all the others, was the least prepared, she did not fly or flee. Severus Snape was the surprise hero of the day. 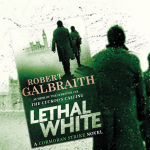 He acted behind the scenes, with no acclaim or support, shunned as a Death Eater and traitor to his colleagues and students. He returned to Voldemort’s side, though every second was a dangerous battle of wills in which he could never let his guard down. 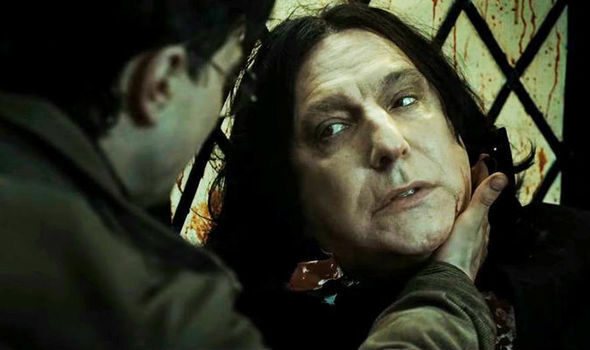 Snape had to engage the full force of his skill in Occlumency without fail, hoping against hope that he could hold Voldemort’s tenuous trust long enough to pave the way for Harry Potter to fulfill Dumbledore’s final mission. And he succeeded, until the moment when Voldemort’s crazed ambitions trumped his need for a faithful servant. Had Dumbledore’s plan worked, the Elder Wand would have no master–for Dumbledore made a willing sacrifice and Snape’s murderous act was a planned ruse. However, neither anticipated that Draco would disarm his headmaster, or that Voldemort would later question the wand’s allegiance. 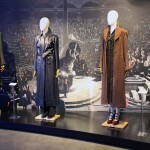 But once decided, Voldemort had no misgivings about striking Snape down where he stood, bidding Nagini to do the deed. In one last act of defiant will, Snape held on long enough to give his memories to Harry, passing on the information Harry would need to defeat Voldemort forever and ensuring that his lifelong love and sacrifice would be well remembered. It might be viewed by some as cheating to include Harry Potter on the list of the fallen, but the point must be made that when Harry withdrew from the pensieve, shaken to his core by the truth of what he could not fail to do, he fully expected, and intended, to die. In fact, he did. He walked into the Forbidden Forest alone, save for the spectral voices of his parents and closest mentors, and went willingly to his end. He stood before the Dark Lord without lifting his wand and accepted that his sacrifice would enable all who remained to complete the task he’d begun, casting into oblivion all vestiges of Voldemort’s shattered soul. 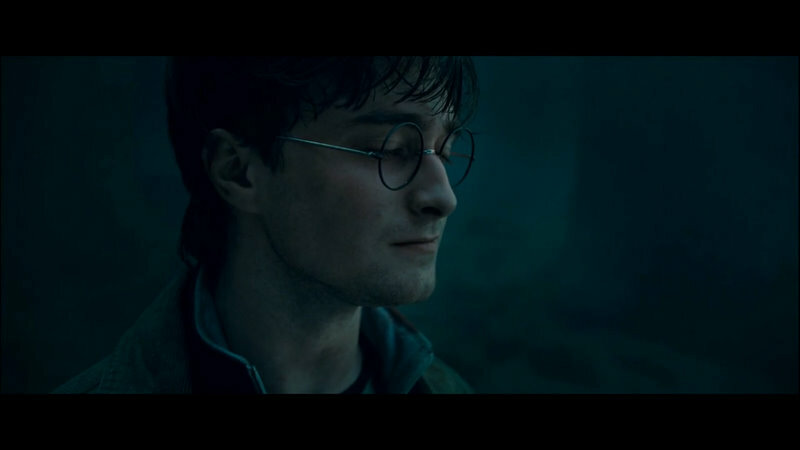 He took the full brunt of the Killing Curse and could have chosen to “go on.” But, in another act of bravery, Harry relinquished the peace of that place, sacrificing the solace he had longed for all his life, and returned to a world of pain and conflict and hurting and loss–and risked all of it for the sake of his friends, family and fellow wizards. And, most assuredly, in the name of those who had gone before him. 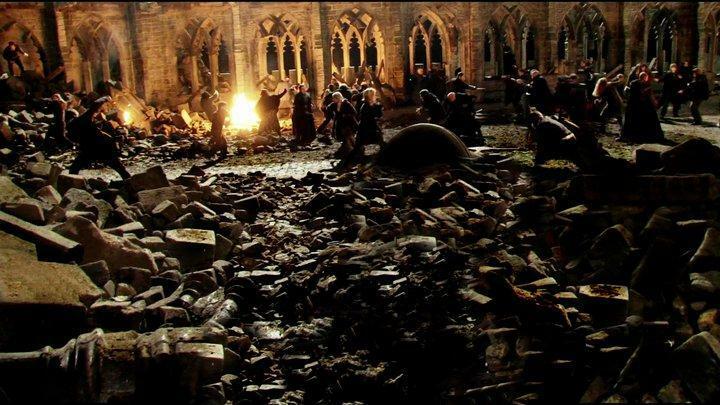 Harry’s defeat of the Dark Lord was possible because he stood on the shoulders of those who fought beside him. So we close by recognizing that the passage of time, even 20 years of it, does not diminish the price that was paid and the profound privilege it is to have the freedom it bought. Feature image courtesy of Wallpaper Safari.